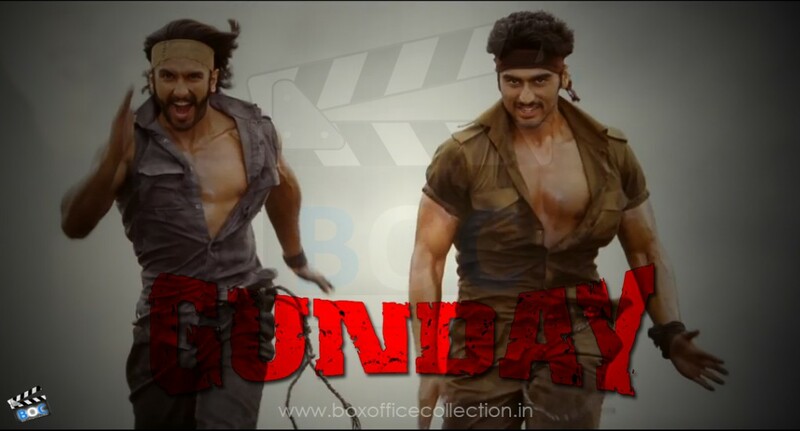 Gunday, upcoming action Bollywood film releasing next year on date 14 February 2014. 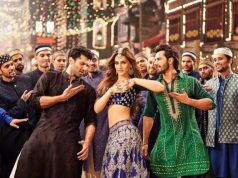 Ali Abbas Zafar is the director of the movie and it is produced by Aditya Chopra. 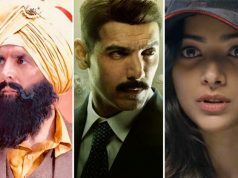 Ranveer Singh and Arjun Kapoor are playing the roles of main characters and Priyanka Chopra is playing role of a Cabaret Dancer who is common crush of Ranveer and Arjun in the movie. Irfan Khan is playing a role of police man. Still nothing is revealed about the story of Gunday, but as we seen in its trailer it gives a feel of Karan Arjun kind of movie. As per movie’s trailer, Gunday is the story started with two small coal thieves, later on who become coal mafia. 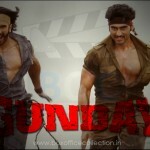 Music in the movie Gunday is given Sohail Sen, still not a single track of movie has been released out. Only movie trailers are out which are creating movie’s hype among audience. Most of peoples have started talking about the movie. First the Theatrical Teaser was released around a month ago, which was good and liked by many fans. Few days the complete trailer has been released, which is featuring Ranveer Singh, Arjun Kapoor along with Priyanka Chopra & Irfan Khan. Trailer is very impressive and succeeded in attracting and creating hype of the movie. In the trailer, people liked Ranveer Singh and Arjun Kapoor, but as per the response it seems that fans are not happy with Priyanka Chopra. Makers were trying to display Priyanka as a focused personality of the movie but audience rejected it. Let see what will happen after release.